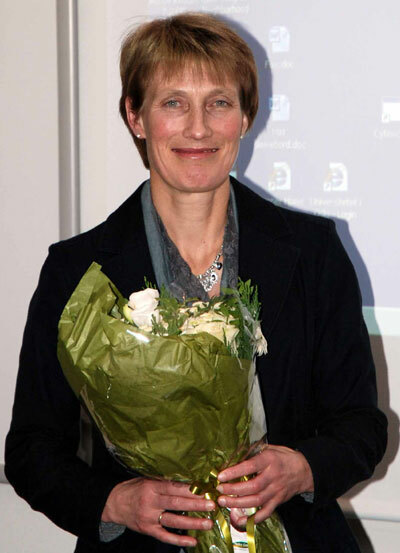 The Ragnar Mørk's Leagcy award for 2010 went to Heidi Lyng, working at the Department of Radiation Biology at the Institute for Cancer Research. This award is distributed annually to a scientist who has achieved important results. The ceremony took place on Friday 26th of November in the Research Building at Montebello. 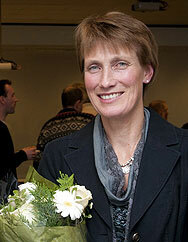 Lyng gave here a lecture about the research activities that earned her the award. 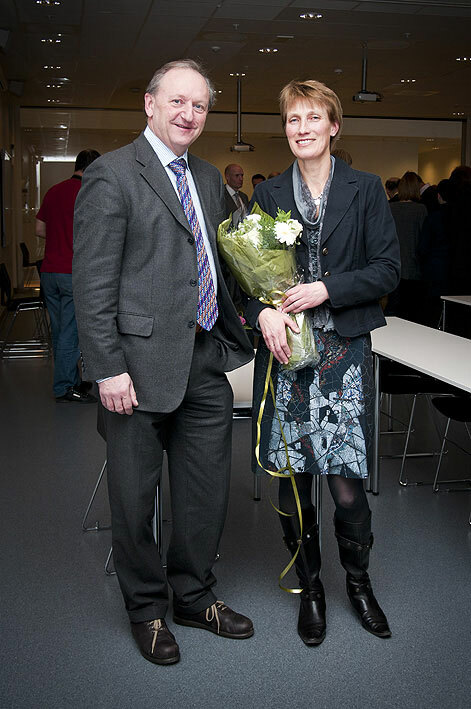 Heidi Lyng receives the prize from Carl Rieber-Mohn, board leder of the Ragnar Mørk legacy.